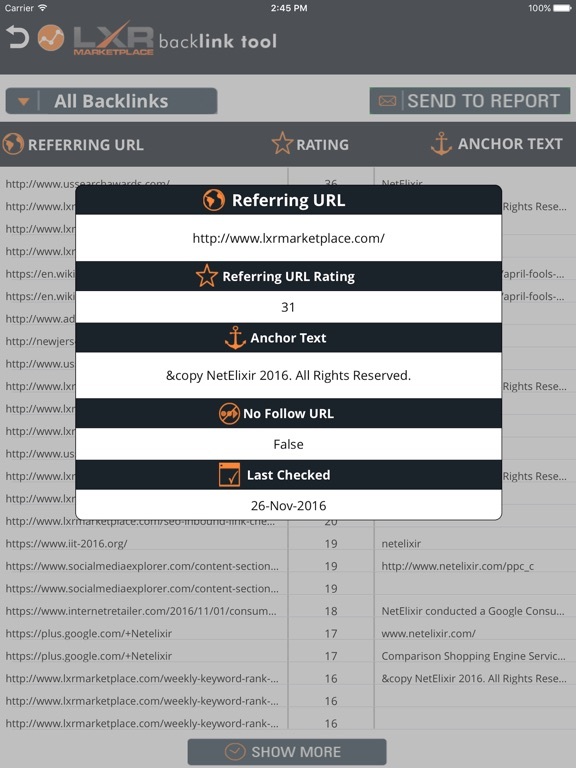 Download SEO BackLinks free via AppsHawk. 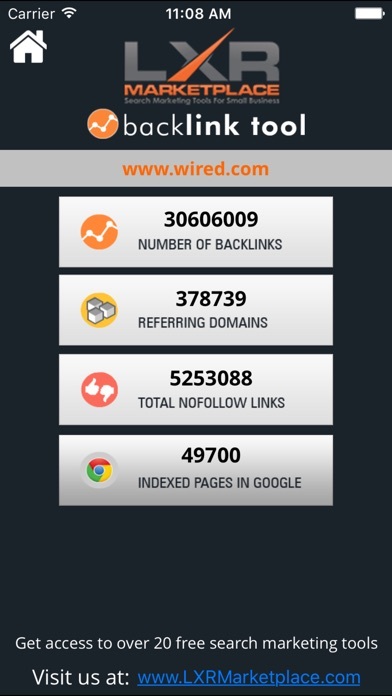 Link Building is a key aspect of the off-page factors in Search Engine Optimization. 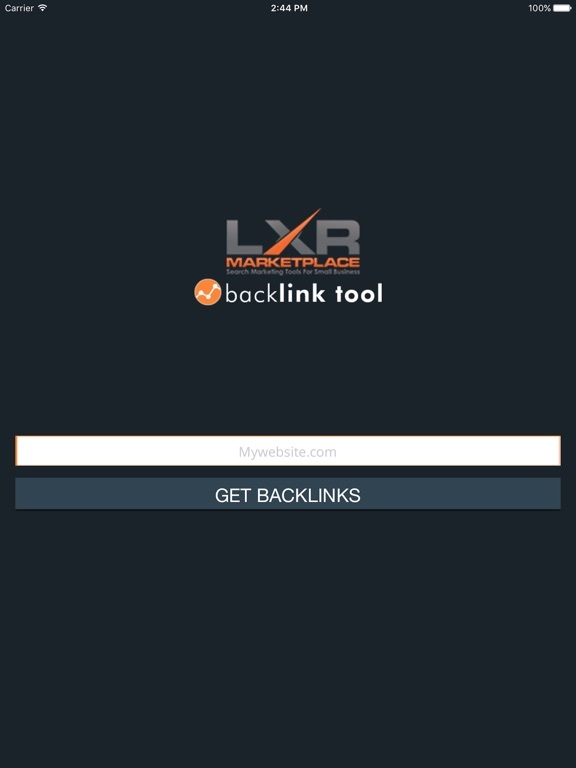 Search Engines use the number of backlinks that a website has as one of the important parameters to determine the website's Page Rank. 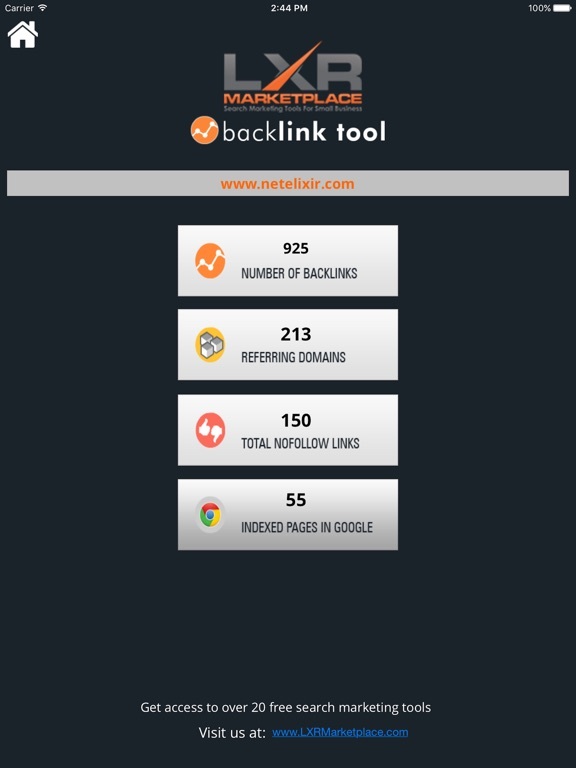 SEO Backlink App is designed to display the details of the incoming links (backlinks) to a website. 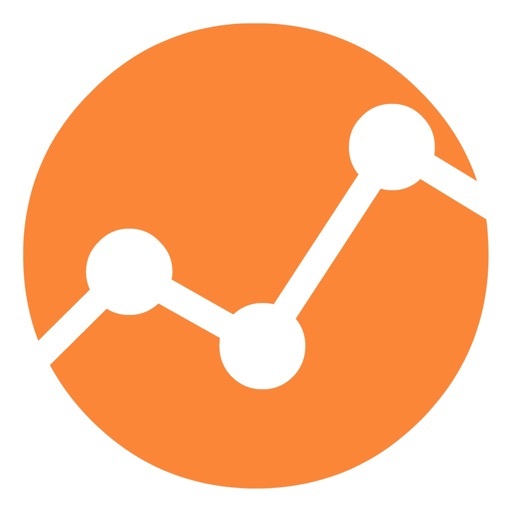 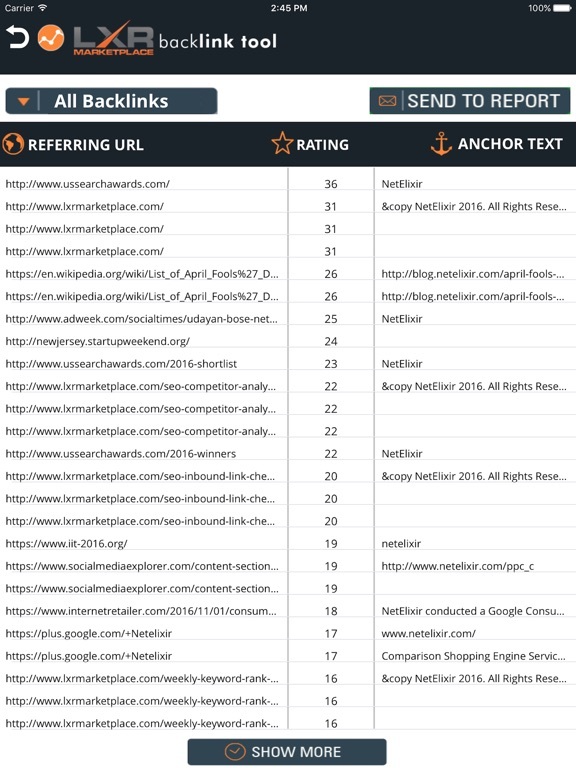 Track and analyse the backlinks for a website by entering the URL. 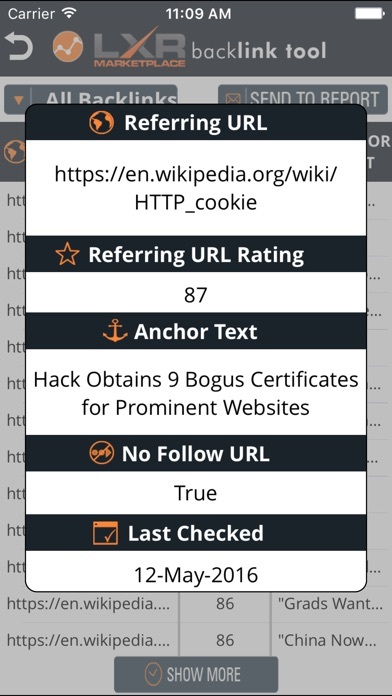 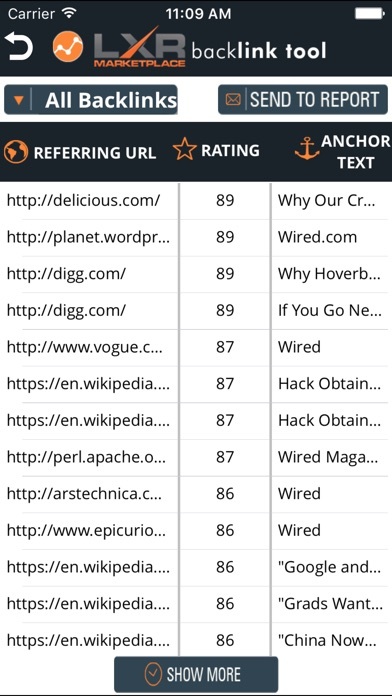 By default, the App returns the top 20 backlinks for Free. 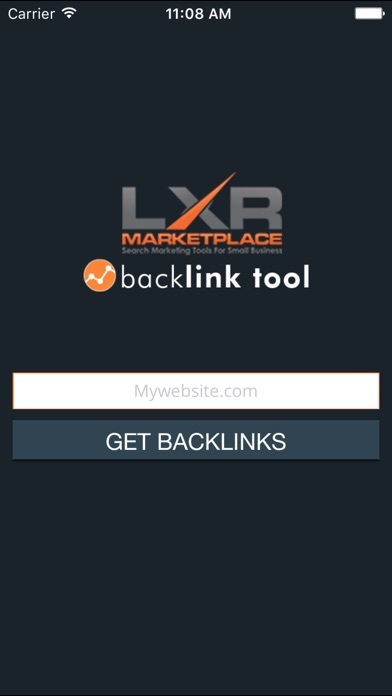 The user will have the option to view and download additional backlinks using an optional payment method from within the App.